Harden Building is an artisan builder based in Boise, ID specializing in outdoor living spaces. 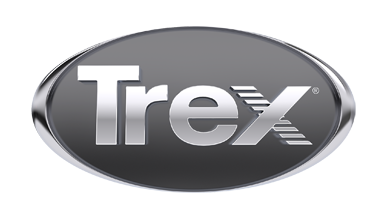 We have full design/build capabilities and we utilize Trex products to ensure lasting quality. Our reputation is built on quality craftsmanship and excellent customer service. Please contact Warren Harden for references.